Today I want to introduce you to another great bundle from our friends at Pixelo: The Exceptional Design Bundle. Contains a huge quality design resources including fonts, textures, patterns, brushes, actions and mock-ups. 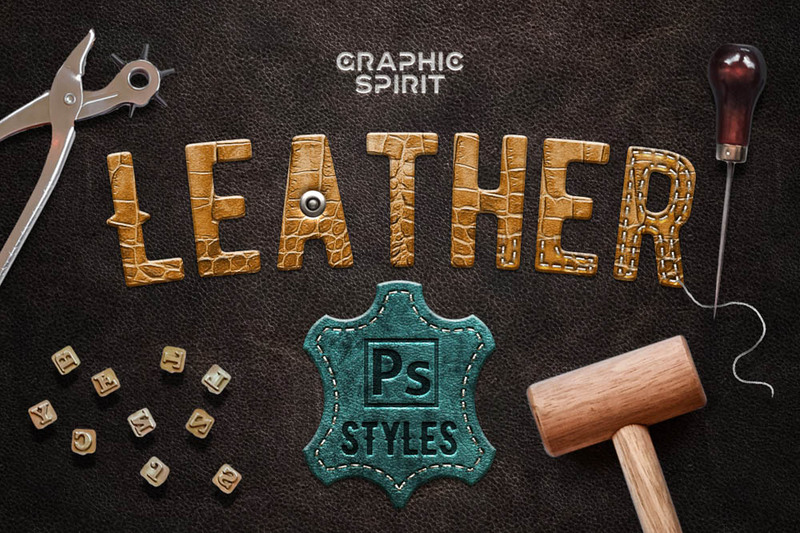 Save hours of works and get your quality improved by using the design resources included in this bundle. The products are vary widely. For example: you’ll get a bunch of high quality fonts, ranging from script, display, hand-drawn, and calligraphy. One and another could be combined together to produce an artistic design. All 36 Fonts & 1264 Graphics available at 99% off the regular price for a limited time. This is an overview of all resources included in this bundle. Check out The Exceptional Design Bundle to see more detail previews and features.